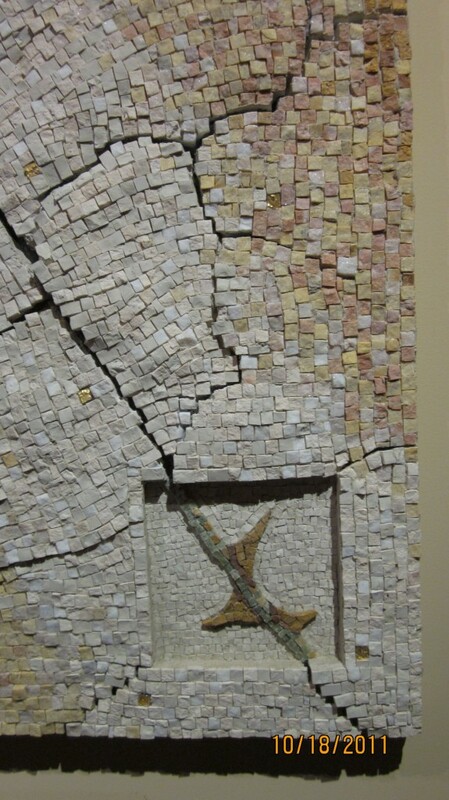 In the hands of a master, the placing of mosaic tesserae is a very versatile technique where the personal sensibilities of the artist can be expressed – whether it be a reproduction of mosaics or paintings, or a new, unique creation of the artist’s own design. by Enzo. Extremely large projects would require professional, experienced project management and support team, all of whom have met the qualifications determined by Enzo.